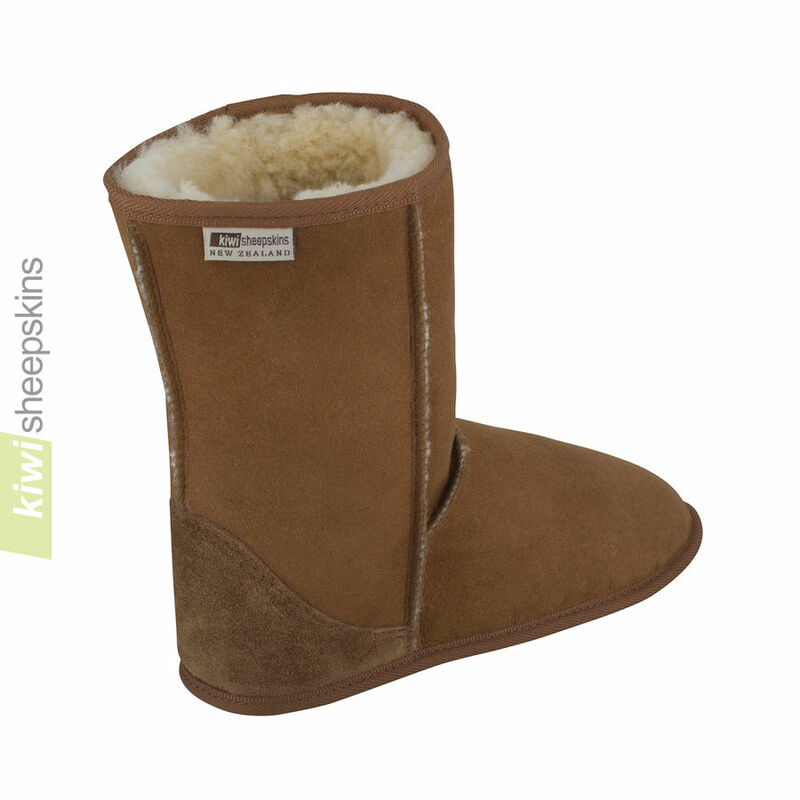 Luxuriously warm and comfortable soft-sole indoor mid-calf sheepskin boots. House boots with a difference. 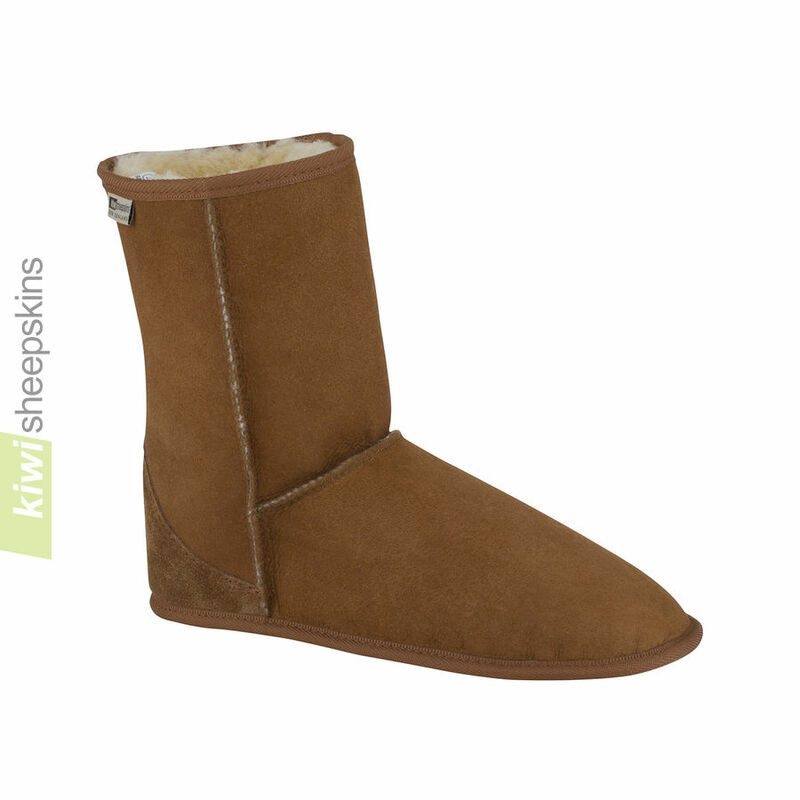 Cattle hide outer sole, and premium-grade sheepskin for the rest. These soft sole boots can sometimes run large for their size so if between sizes, you can normally go to the smaller size. 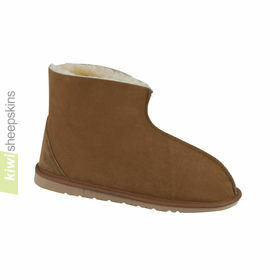 Customer reviews/feedback specific to these Soft Sole sheepskin boots. We just moved to Orcas Island in the beautiful Pacific Northwest. And while we are geographically in Canada, Orcas Island is considered part of Washington state. It gets cold here. And my feet have been really cold, even in the ankle sheepskin slippers I've been wearing around the house. 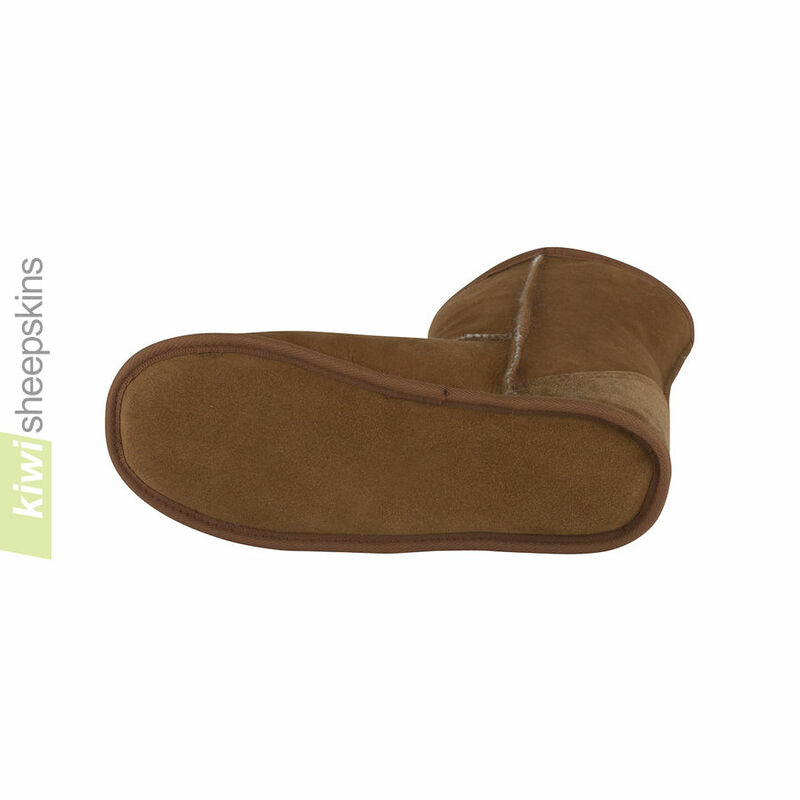 Today your amazing mid-calf sheepskin slippers arrived and I could not be happier. They are so well made. Just the right size for wearing in cold weather. The slippers are incredibly soft and comfortable. I wanted to thank you for providing such an excellent product. It will be hard to take them off when I need to leave the house. My yummy sheepskin boots arrived today - a week after ordering. All the way from New Zealand to Ohio! I am thrilled beyond words. My feet are delightedly warm and well supported. The boots feel like they were custom made for me and I never want to take them off! Thank you for delivering such a superb product and so quickly! Soft sole indoor boots. Delighted with these as I have been with previous orders. Nicely finished round heel. I would not buy sheepskin from anybody other than Kiwi now. Well made. Luxurious thick sheepskin. Well priced. Fantastic customer service. What more could you want. 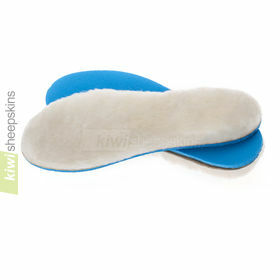 I just received my Kiwi Soft Sole boots and absolutely love them! Living in Texas, I didn't expect to be able to wear them until NEXT winter but wanted to have warm ankles. But we had a cold front come through last night and this morning my feet and ankles were toasty warm in my new boots! Thank you for making such a wonderfully warm and well-made product. These boots are awesome! Received my soft soled mid calf boots a couple of weeks ago and think they are fantastic. Don't know how I managed without them and never take them off at home. Now my daughter is pestering for a pair so it looks like more orders from me in the near future. Great products and great service. My boots arrived this past week--and I love them! 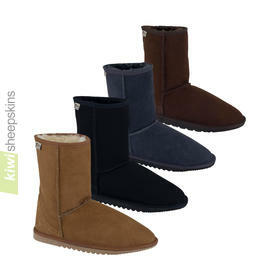 The size 6 is perfect, and they're warm, toasty and comfortable. Many thanks for these wonderful boots and for answering all of my questions so promptly. I'm one happy customer!! Just want to let you know I received my soft sole mid calf indoor boots and LOVE them. I have the soft sole booty, but in the winter found my ankles always to be cold, the higher mid calf length fixed the problem . Now I have a summer and winter pair. Great Product, thanks. The first pair of your boots I bought was in 2006 and they are still going strong, but thought it was time for a change in colour!! I'm loving my new slipper boots (Soft Sole Mid Calf) and black Ultimate boots. Got to say that your customer service is fantastic, quick to answer queries along with your speedy delivery and wonderful products that are affordable and brilliant quality. I just wanted you to know how pleased I am with my soft sole, mid calf boots. 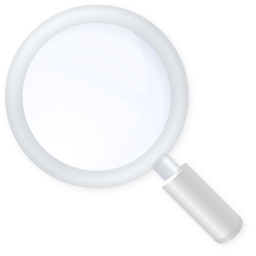 I am so happy to have found such a quality product, and company. I love my new boots. Thank You. I received my soft sole boots today and am over the moon with them, they fit lovely and snug with a little room for stretching. This is the second time I have had footwear from you and I will definitely come back in the future. My sheepskin slipper boots have arrived safely and I must congratulate you on such a speedy delivery service from down under. They are beautifully made and very comfortable and warm, and I am absolutely delighted with them. Many many thanks. My order, soft sole boots, just arrived today. They are for my wife for indoor use, and she says they fit so nice and are comfortable - quite warm even with bare feet. I found your cattle hide soft sole is perfect for Japanese-style-home, especially no damage to delicate surface of tatami mats. I'm impressed with your quick delivery - only 10 days from placing my order to arrival. I'll come back and it's for me next time. Thank you.